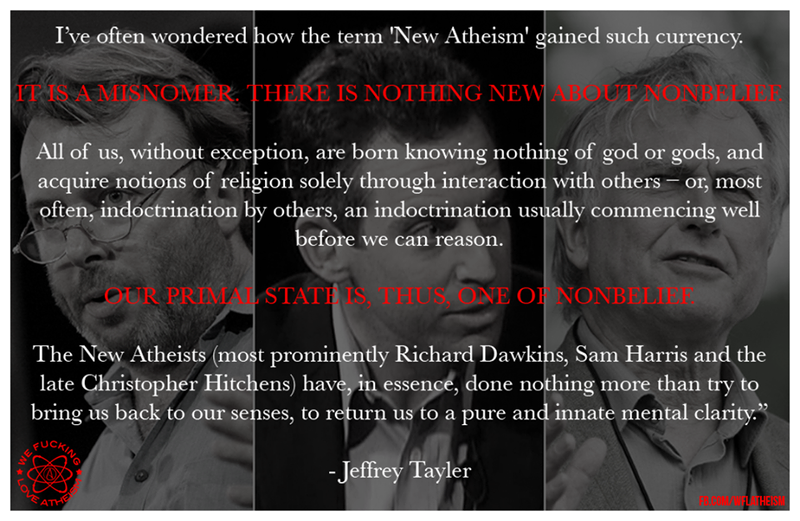 I love Jeffery Tayler’s writing. He is not afraid to tell the truth no matter how many people dislike it. His Salon article every Sunday is my morning tradition.